NVIDIA recently started the roll-out of Android 8.0 Oreo for Shield TV. The new update is available for download for free and brings the long-awaited Shield Experience Upgrade 7.0, which includes a bucketload of new features and improvements. 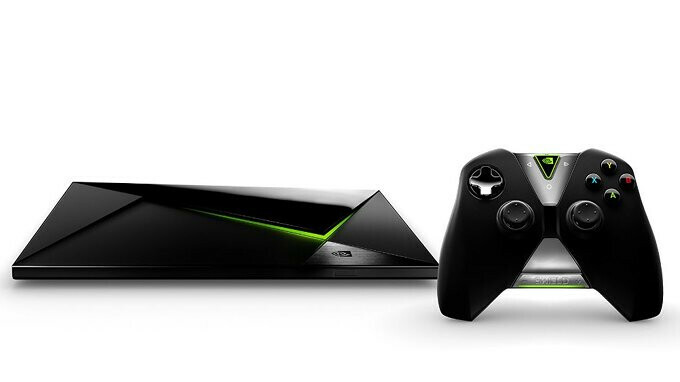 The most obvious change is the new Home Screen that you'll see once you fire up the NVIDIA Shield TV. Thanks to Android 8.0 Oreo, you will not find everything that you need in one place: Live TV, video-on-demand, streaming media, as well as games. Speaking of games, the update adds new games to the NVIDIA Shield TV: Shadowgun Legends, Crashlands, Morphite, and Dandara. Also, Amazon Prime Video gets a major update too, while PLEX Media Server receives new storage options. Ability to connect to Wi-Fi without disconnecting Ethernet (Settings-> Network-> Ethernet). 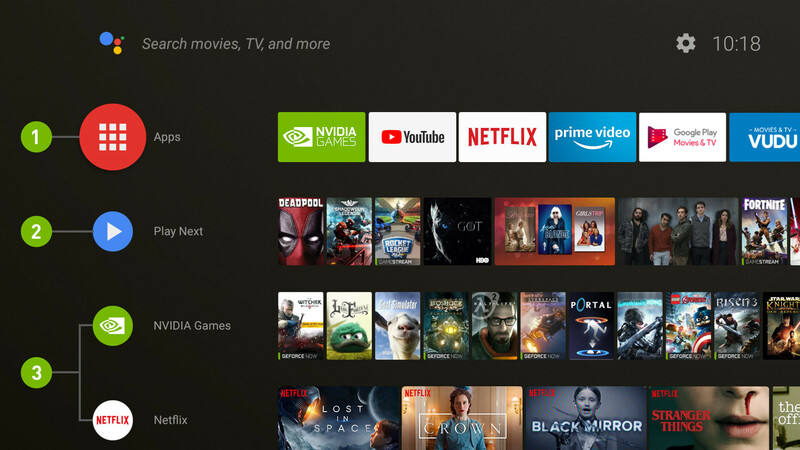 Although the update is already rolling out to NVIDIA Shield TV units, it will take a few days to reach all devices, but everyone is likely to get it by the end of the week. Not sure why we need this but.... Yay! Why is there no new competition in encrypted cable card content playback? SiliconDust now seems to be the only game in town, and their implementation is severely lacking when compared to Windows Media Center - a product in its current form that was created 16 years ago and completely abandoned 3 years ago.